I cannot thank Andrew enough! He took the time to listen carefully to what we had in mind whilst giving us some really good ideas. Andrew was a great presence on the day: totally professional but a great person to have around on the morning of your wedding! He put everyone at ease and was very sensitive about the stresses, joys and emotions of the day, which meant that he was able to create the most incredible record of our day. 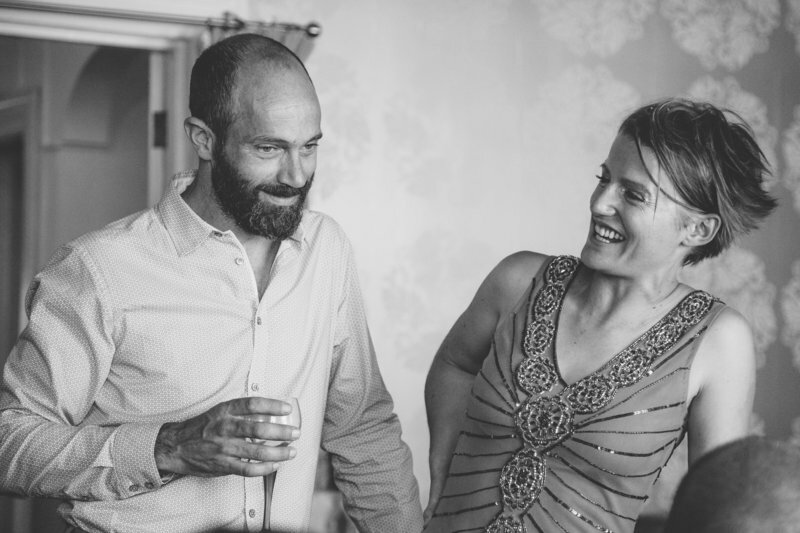 Andrew has cleverly managed to capture the personalities of our family and friends; he has a wonderful eye for spotting those special relationships and moments and the photographs are beautifully taken. Thank you so much. 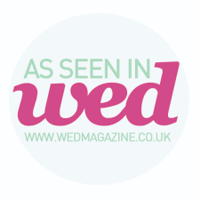 "We were so pleased that we chose Andrew to photograph our wedding day. He made us feel completely at ease and really took the time to understand what we wanted and what we imagined his role to be. Andrew is sensitive and intuitive; this is reflected in the photographs that he takes. 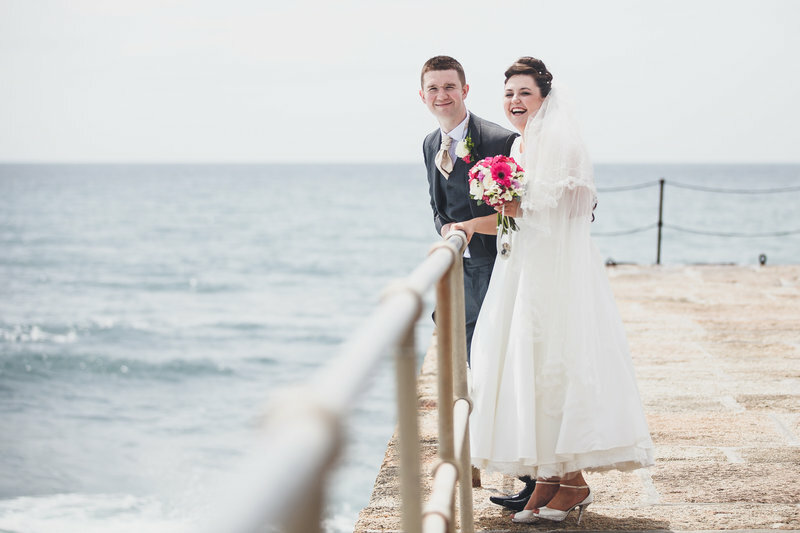 We were extremely impressed by his skill to capture personality and distinctive moments. 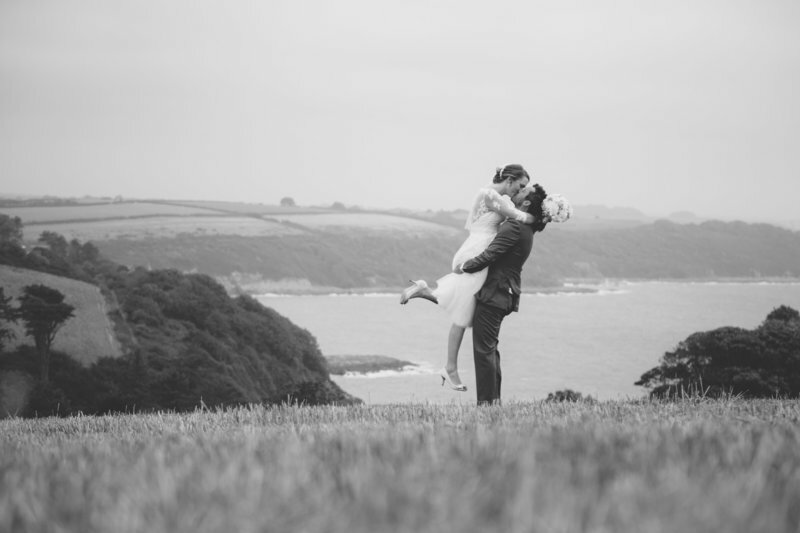 A massive thank you for our wedding photo's Andrew! You made both Ed and I feel so comfortable on the day. Thank you also for being so kind to even help with other things at the wedding that were not your responsibility at all. You were so easy to work with throughout the whole process. 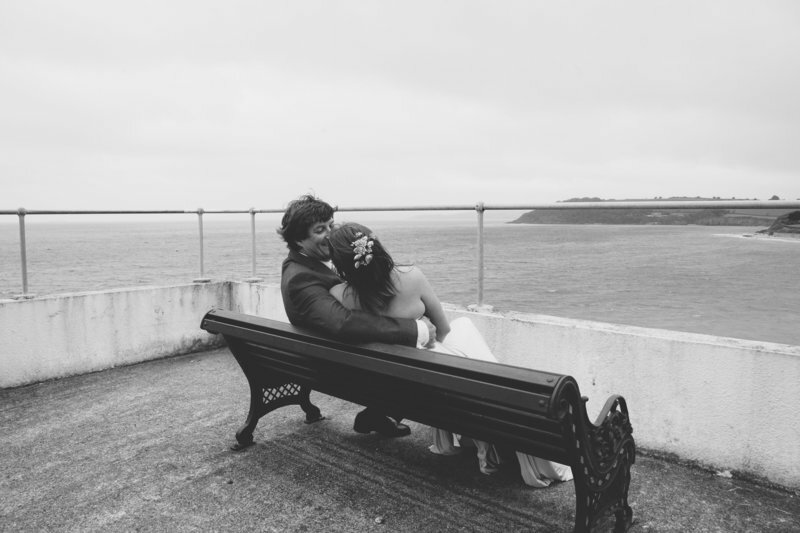 We absolutely love the photo's, they help us remember the special day that went by all too quickly. Thank you again! 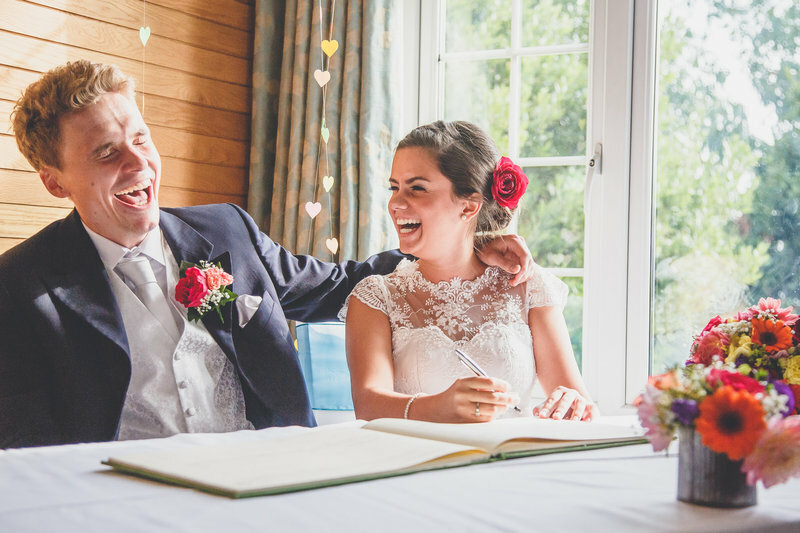 “Lots of our guests commented on how discrete and friendly Andrew was on the day, his ability to capture the small details of the wedding were especially impressive. His approach on the big day, everything was hugely professional and left us completely at ease. 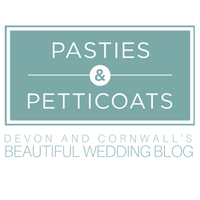 We cannot recommend Andrew and his work highly enough! 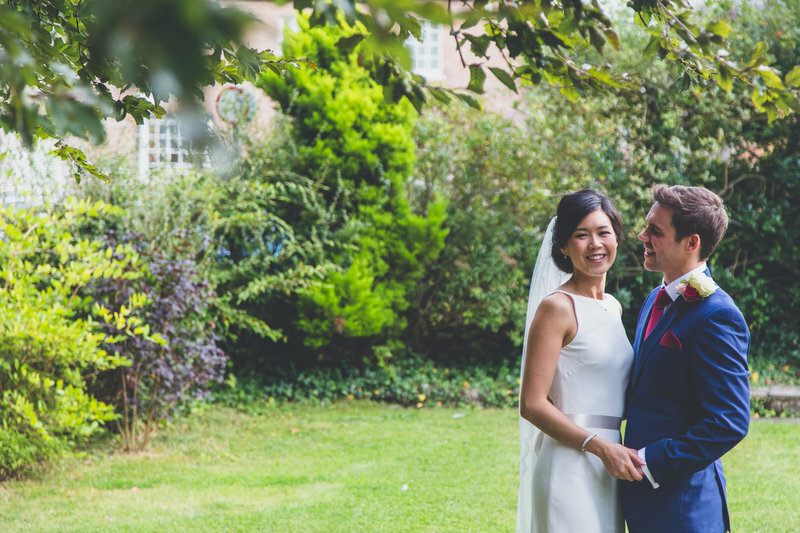 “A perfect wedding photographer, choosing Andrew was the best decision we could’ve made. 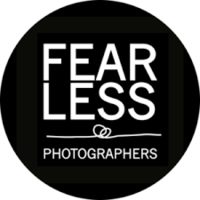 Andrew is not only talented photographer but his way with people makes them extremely comfortable enabling him to get great photos. We couldn’t recommend Andrew highly enough." 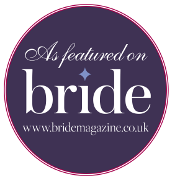 “Andrew thank you so much for your amazing work, we couldn’t have asked for anything better! 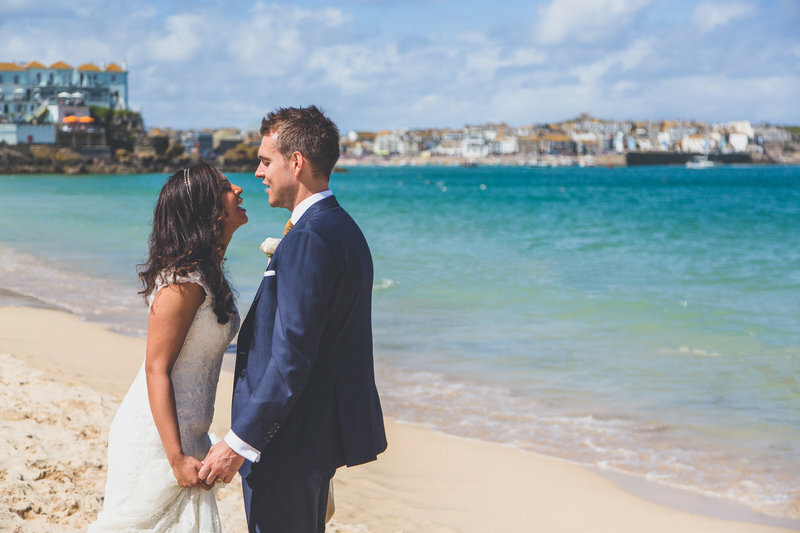 Andrew is extremely professional and relaxed and we were blown away when we saw the photographs for the first time. We will be recommending you to everyone we know. Thanks so much!" 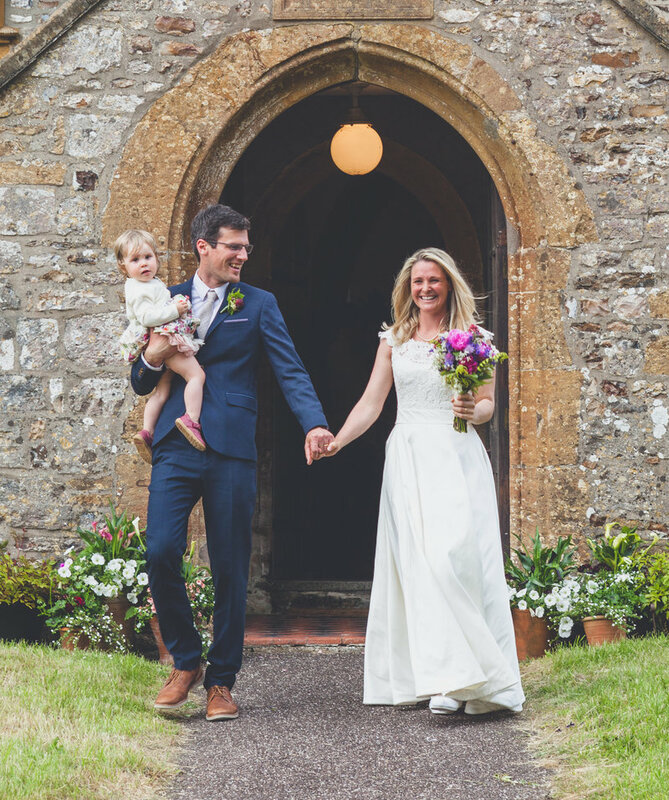 "I have nothing but praise, you made us feel instantly relaxed. So relaxed that we almost forgot you were there, hence the incredible outcome in our photos. We will most definitely be recommending you to our friends and family. Thank you again Andrew." “A massive thank you to Andrew. You worked extremely hard to blend in with our guests, so much so that we forgot you were there! 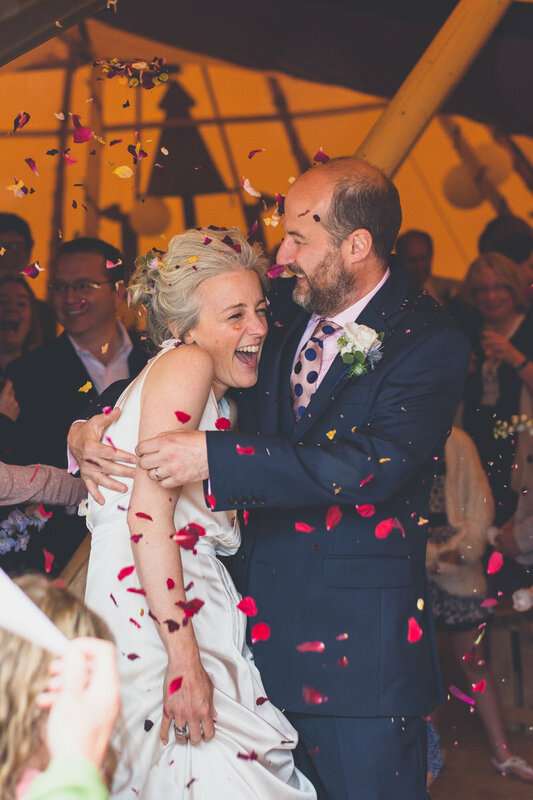 “Andrew was invisible and yet somehow captured our favourite moments from the day. I can’t overstate both his subtleness and sensitivity, and his ability to photograph people at their very best.
" 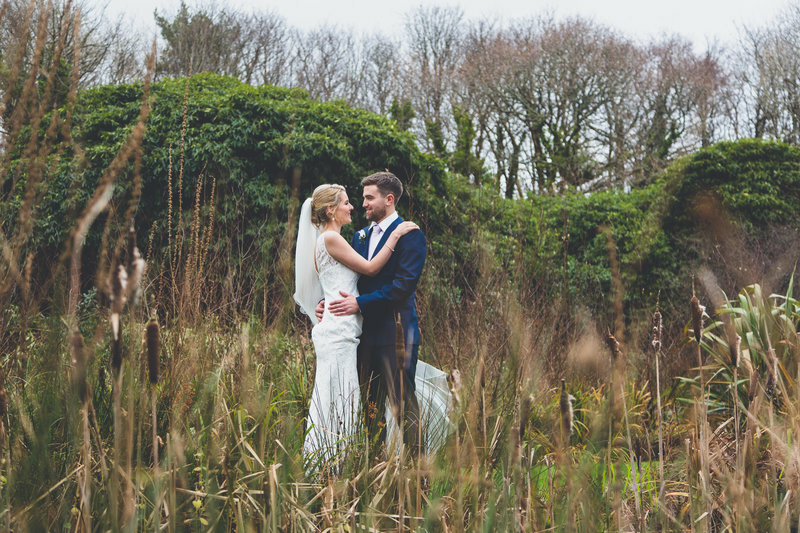 We are so happy with our wedding pictures – and so pleased that we booked Andrew as our photographer! On the day itself, Andrew was a calm presence throughout. Ben and I never felt as if we were being photographed yet every moment was captured. 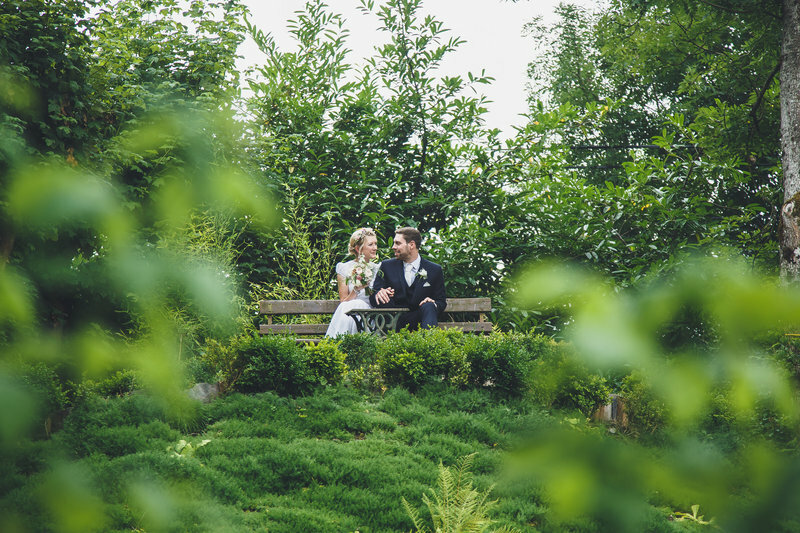 “We cannot thank you enough for the most perfect photographs of our wedding! 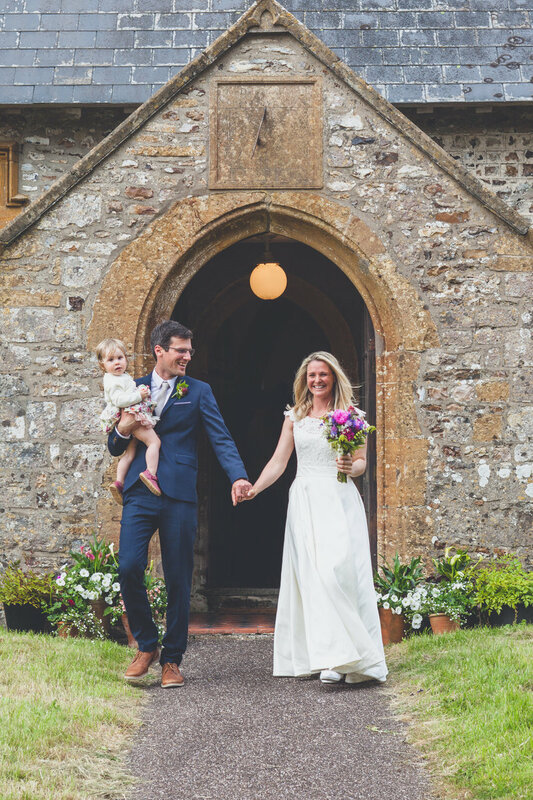 “We couldn’t have asked for Andrew to do a better job, he delivered in spades! He photographed in such a relaxed and informal manner though that even now, we don’t know quite how he managed to get some of those shots! 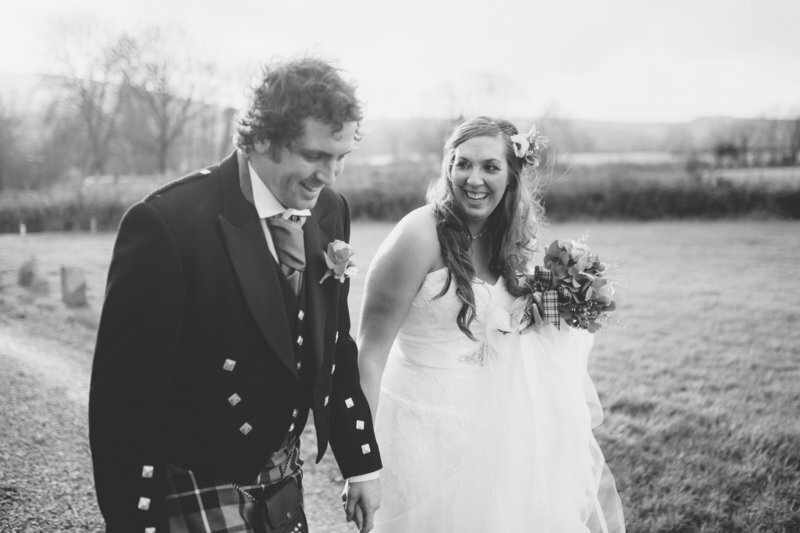 "We just wanted to say a massive thank you for all our fantastic photos. Your relaxed approach put everyone at ease, capturing each and every moment beautifully. We have such fabulous photos that we will cherish forever. 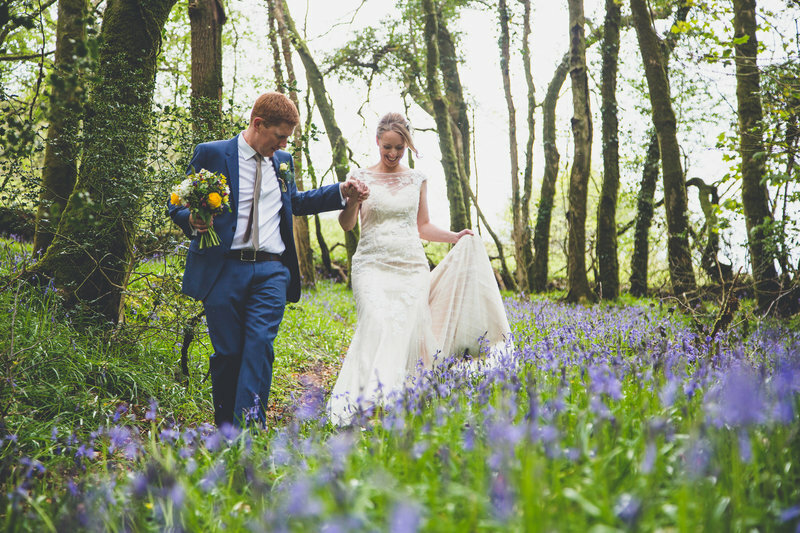 We couldn't have asked for better"
“Andrew captured our day beautifully. 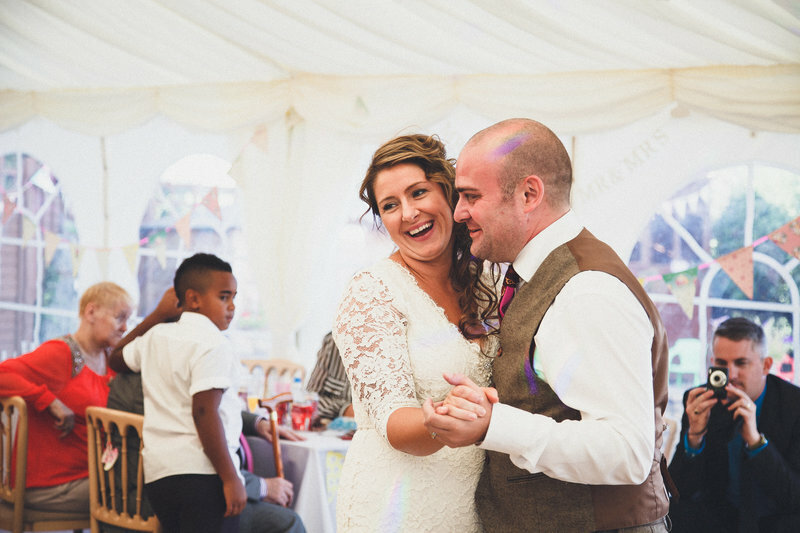 He fitted into all the proceedings with friendliness, sensitivity and professionalism. 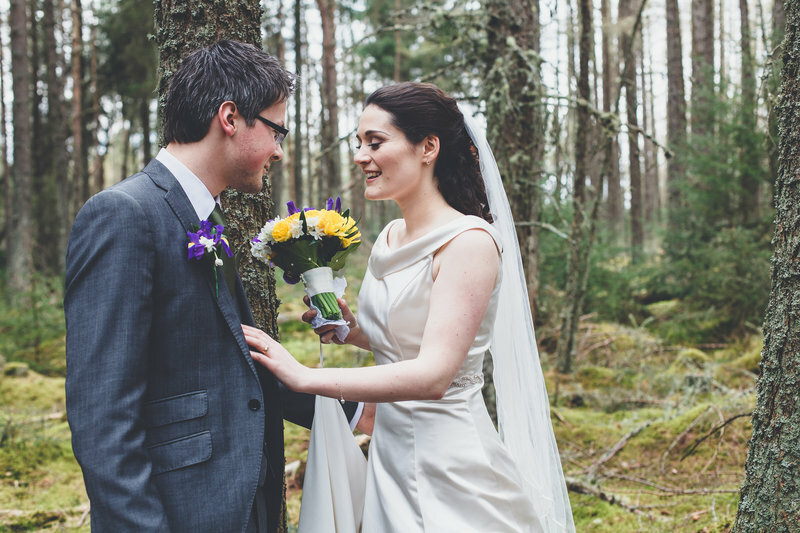 I'm so pleased with the photographs Andrew took for my wedding. The photos are so beautiful. Andrew was very professional and friendly on the day. I didn't even notice him taking most of the photos which produced some lovely natural-looking images. Andrew captured the moment beautifully which means we are able to enjoy seeing how much fun our guests were having when we weren't there. Andrew was efficient and organised. Andrew always got back to us and was a pleasure to work with. Andrew also totally put you at ease which was great for my photo-shy husband. 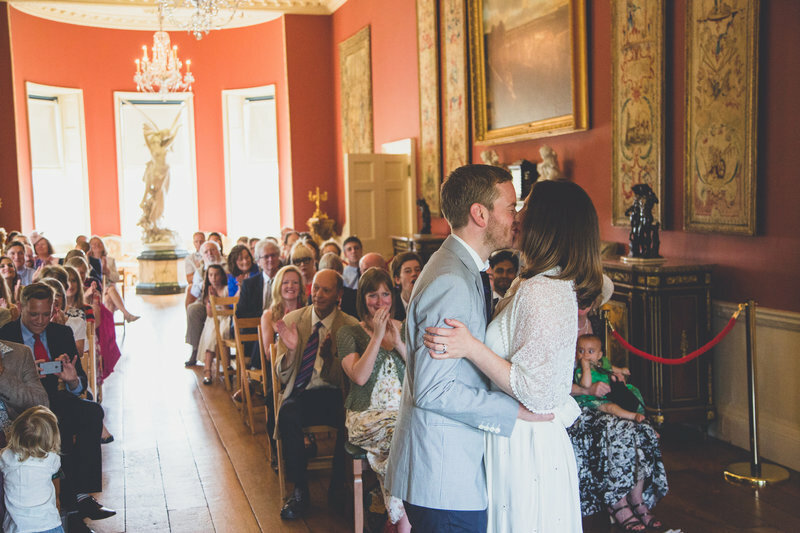 Everyone has commented at how lovely the photos are! I highly recommend Andrew for any occasion you want to remember with a wee happy tear in your eye.